5 min­utes to the beach! Reg­is­ter now — get 100.000 THB Dis­count! ⚠ Please pro­vide a phone num­ber for faster con­tact. The trop­i­cal cli­mate, the crys­tal-clear water, the beau­ti­ful beach­es, all of this can be found on the pop­u­lar hol­i­day island of Koh Samui. 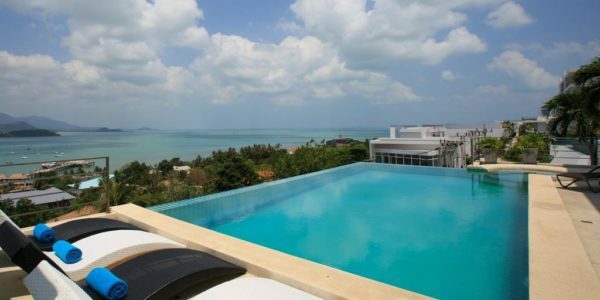 Are you plan­ning to acquire a prop­er­ty on Koh Samui, or per­haps a beau­ti­ful plot with sea views? Are you look­ing for a good invest­ment, would you like to build hous­es, vil­las, or apart­ments, and then rent them out suc­cess­ful­ly? We are the right con­tact for all your ques­tions. 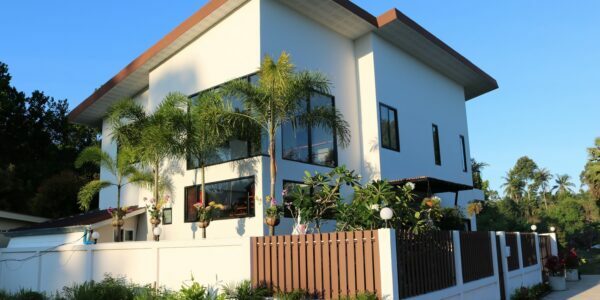 Doc­tor Prop­er­ty is your pro­fes­sion­al part­ner for real estate on Koh Samui. 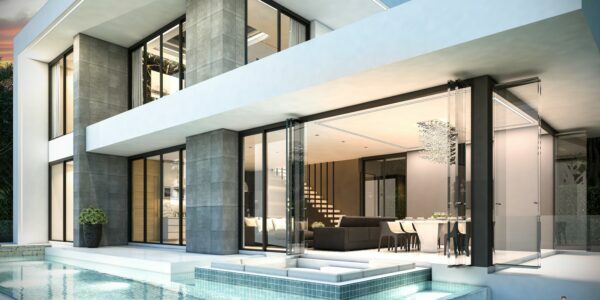 We are always look­ing for new projects, new homes, new vil­las and new apart­ments for you. So that we can always intro­duce you the best offers. Only when you are sat­is­fied with your new prop­er­ty, then we are sat­is­fied too. Koh Samui is the third largest island and is locat­ed in the south­east of Thai­land. Only a short 1 hour flight is required to trav­el from Bangkok to Koh Samui. The Bangkok Air­port is one of the largest and most fre­quent­ed air­ports in the world. 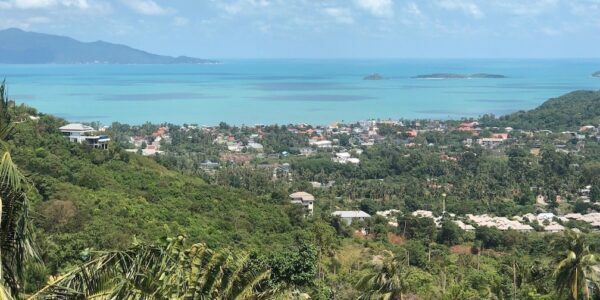 Every year more than 3 mil­lion tourists trav­el to Koh Samui. The pop­u­lar­i­ty of the island and the whole coun­try of Thai­land is known world­wide. Koh Samui is becom­ing one of Asia’s top des­ti­na­tions. Here you will find also all the big 5 star hotels and names as well as small­er elite res­i­dences. 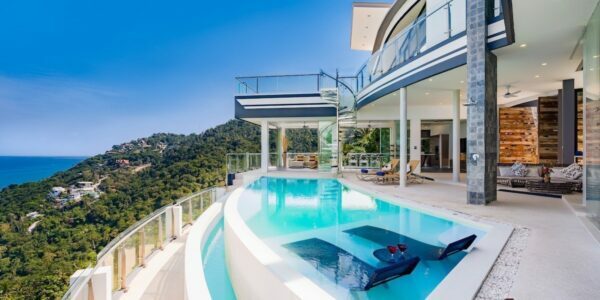 Archi­tects design beau­ti­ful vil­las with sea views and infin­i­ty pools. 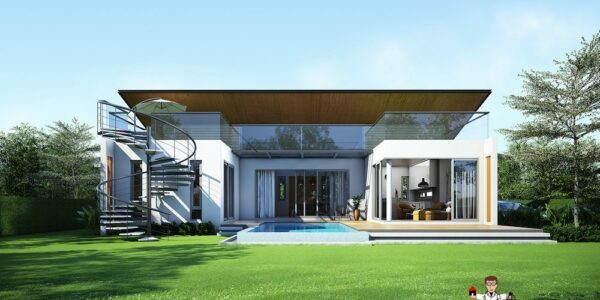 With many new projects you can still active­ly par­tic­i­pate in the design of the vil­la, or house. Like­wise, you often still have the choice of mate­ri­als. We will try to inte­grate all your wish­es in your prop­er­ty in Koh Samui. There are no lim­its. This devel­op­ment can also be seen in the real estate mar­ket. There are built always new hous­es, vil­las and apart­ments. 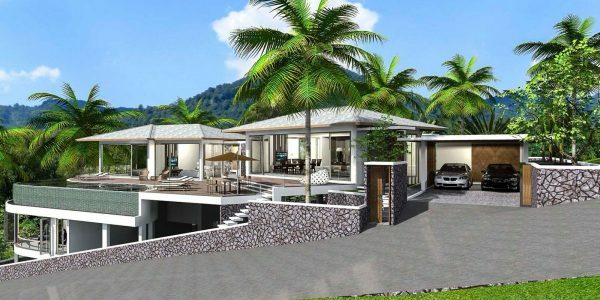 It is a pret­ty good invest­ment to buy a prop­er­ty on Koh Samui, a house, a vil­la, or an apart­ment. Our inter­na­tion­al cus­tomers par­tic­i­pate in this devel­op­ment and they enjoy our selec­tion of real estate. Our team from Doc­tor Prop­er­ty will be hap­py to take care you in Ger­man, French, Man­darin, Eng­lish or Thai lan­guage. 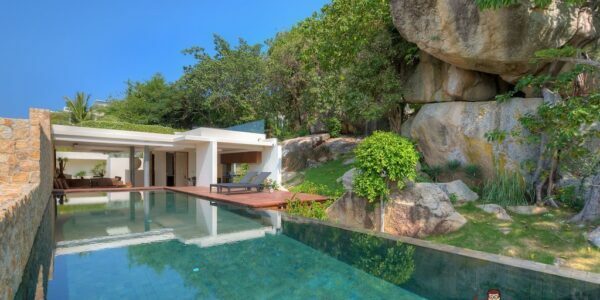 Togeth­er with you we will vis­it the real estate on the whole Koh Samui. If you like, we will be hap­py to give you a rec­om­men­da­tion with a pos­si­ble pur­chase and the design of the pur­chase con­tracts. Find­ing an inde­pen­dent real estate agency in this mar­ket is cer­tain­ly an impor­tant first step for any prospec­tive buy­er. 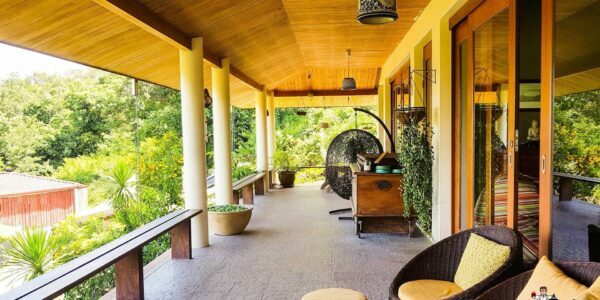 Each bro­ker on Koh Samui receives a com­mis­sion from the own­er on a suc­cess­ful sale. Whether you have bought a house, a vil­la, or just a piece of land, this is the case. Our real estate agents at Doc­tor Prop­er­ty always work in the inter­est of the cus­tomer. We attach great impor­tance to offer­ing our clients the most suit­able prop­er­ty for them. We pay atten­tion not only to the qual­i­ty of the prop­er­ty, but also to the legal cer­tain­ty of the pur­chase. Doc­tor Prop­er­ty would like to estab­lish a rela­tion­ship of trust with you as a client and gain addi­tion­al clients through your sat­is­fac­tion. 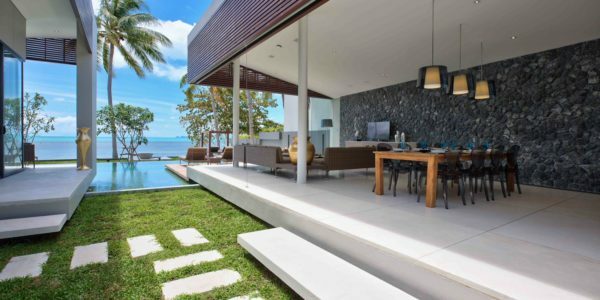 This goal is pur­sued by us dai­ly in the sale of real estate in Koh Samui. In today’s times it is dif­fi­cult to find the right invest­ment strat­e­gy for your sav­ings. Where is my mon­ey safe and brings good returns? Maybe Doc­tor Prop­er­ty can con­vince you to invest in real estate on Koh Samui — Thai­land? The frame­work con­di­tions for this are very good. 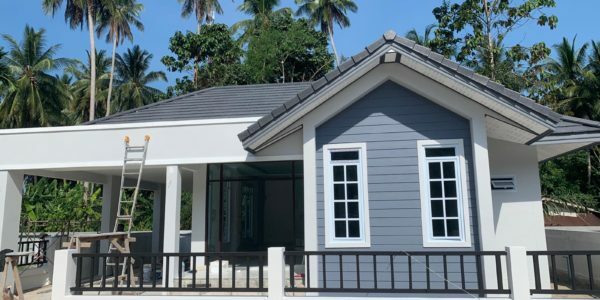 This is sup­port­ed by the annu­al growth rates of overnight stays on Koh Samui and the good price — per­for­mance ratio of the local real estate. 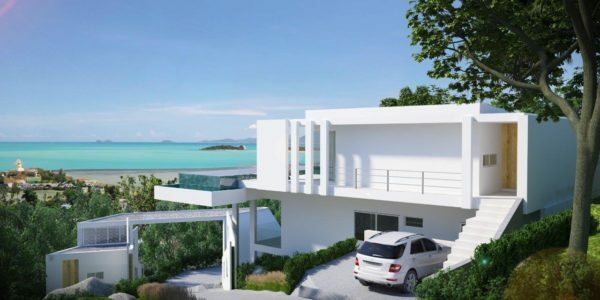 An aver­age occu­pan­cy rate of 70% and a guar­an­teed return of many devel­op­ment com­pa­nies for new vil­las of more than 6% attract many investors to Thai­land, espe­cial­ly here to Koh Samui. Become an investor and find the right prop­er­ty togeth­er with us!